Warner Bros. and DC Comics revealed their upcoming slate and an Aquaman movie is coming soon! 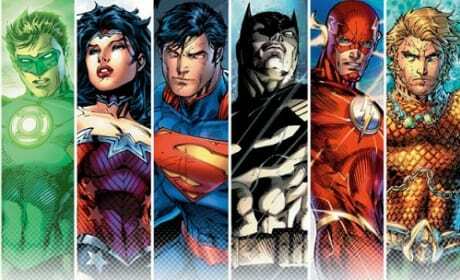 So is a solo Superman and Batman movie... and The Flash! 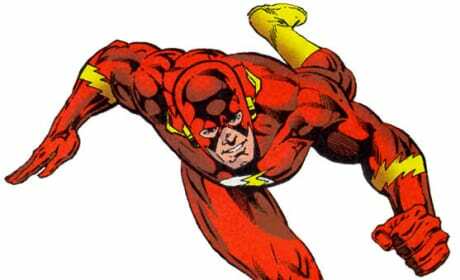 Is The Flash in Batman v Superman: Dawn of Justice? 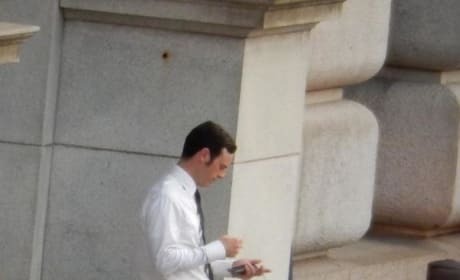 Set photos appears to have us thinking that Scoot McNairy will be The Flash. 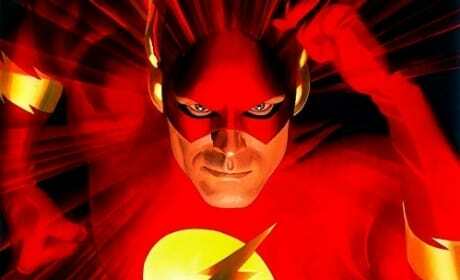 Who Should Play The Flash in The Justice League? As The Justice League movie continues to move forward, rumors abound that Henry Cavill will reprise Superman and Christian Bale will return as Batman. 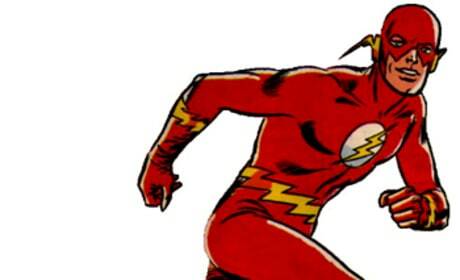 We want to know who should be The Flash?